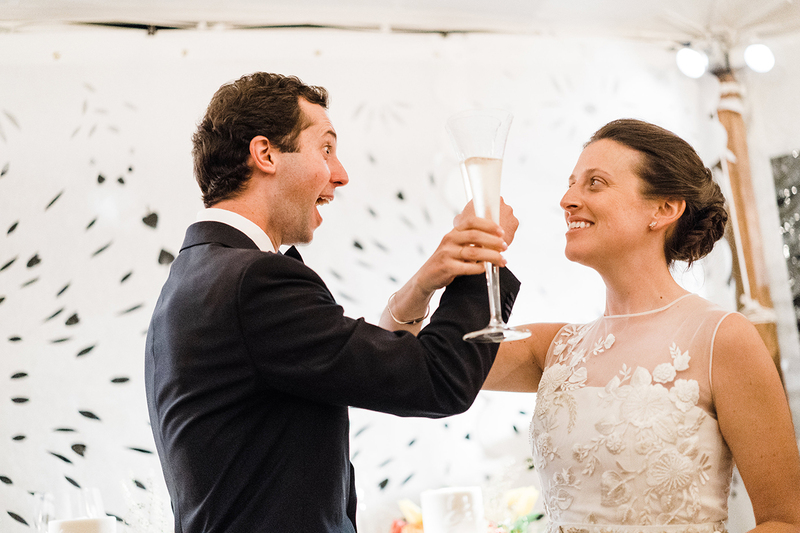 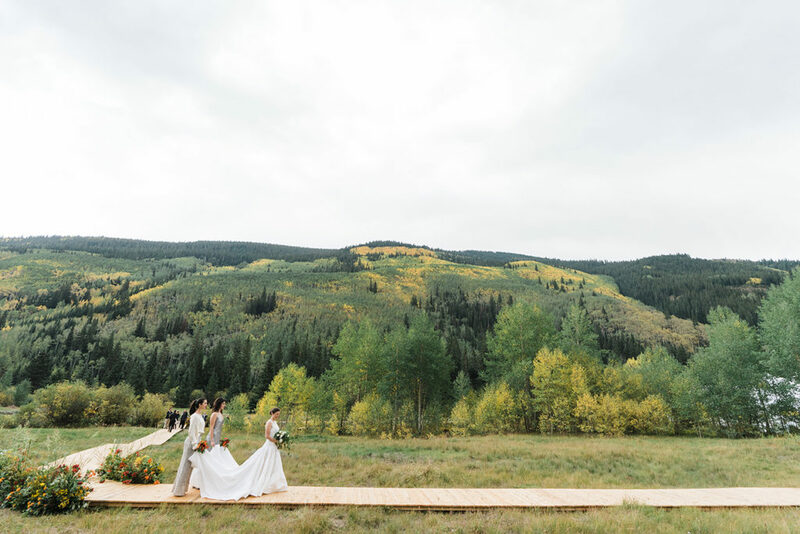 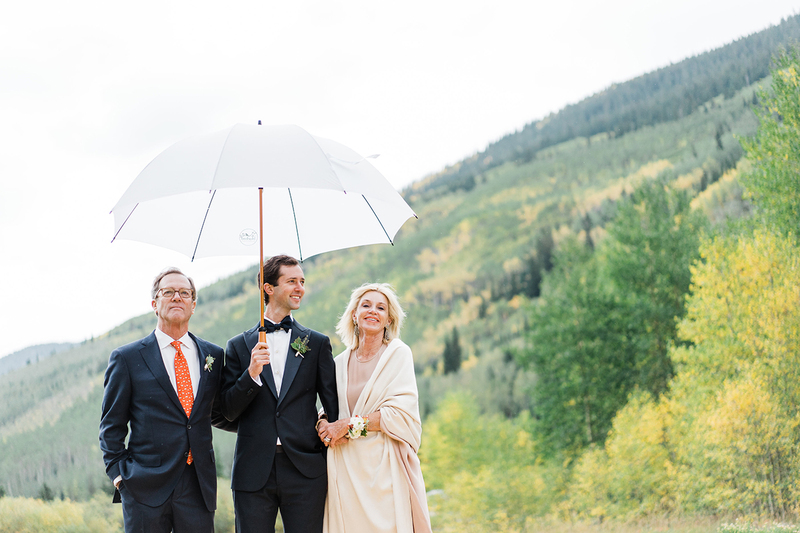 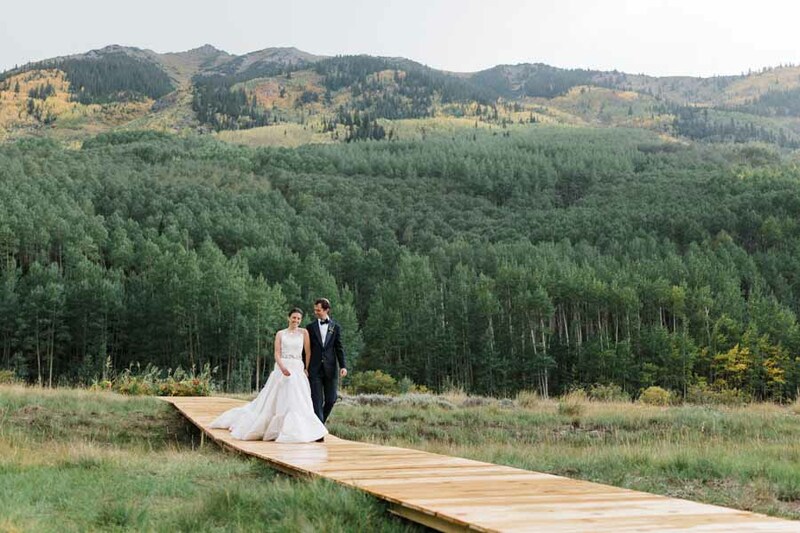 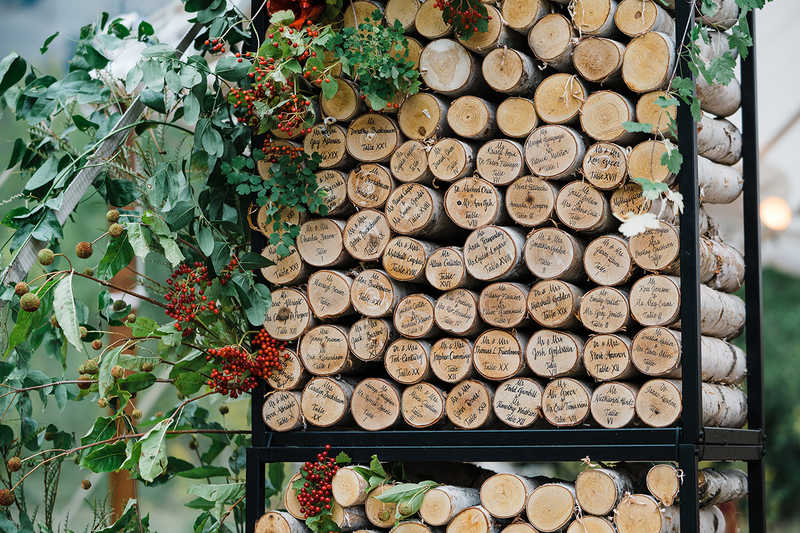 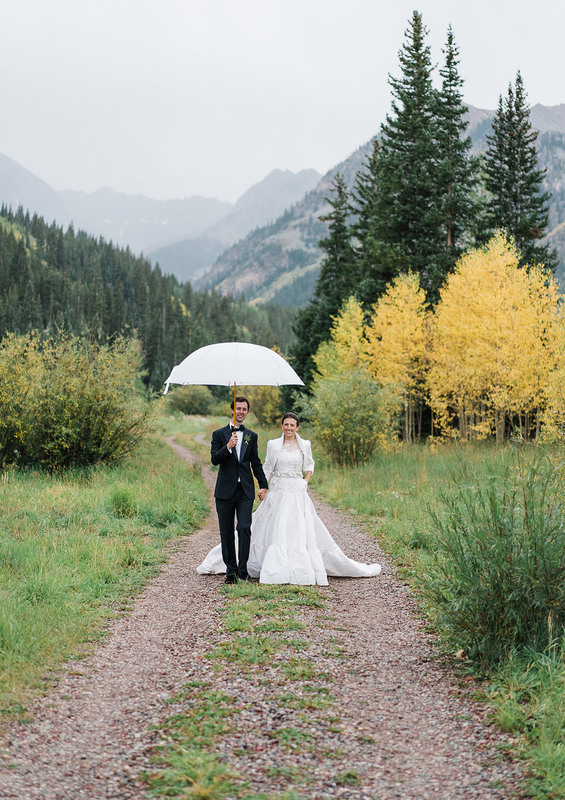 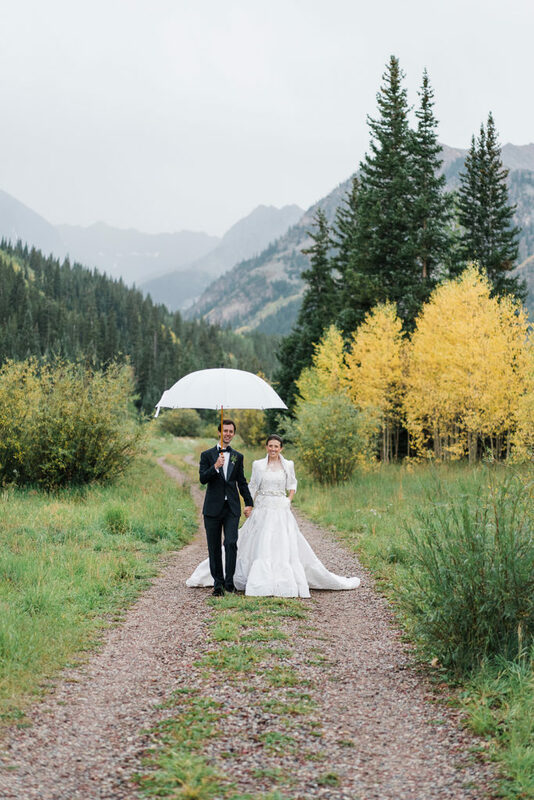 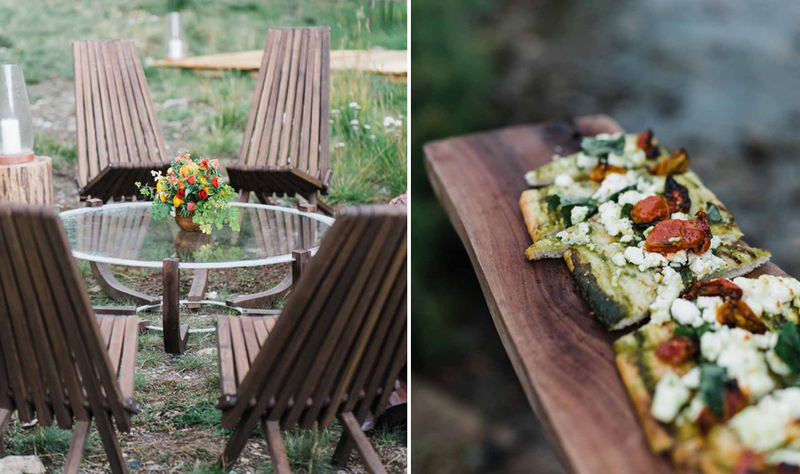 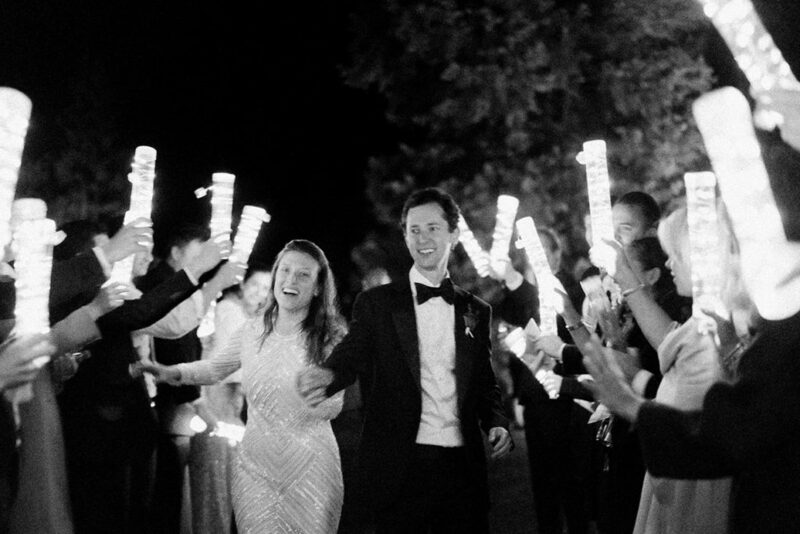 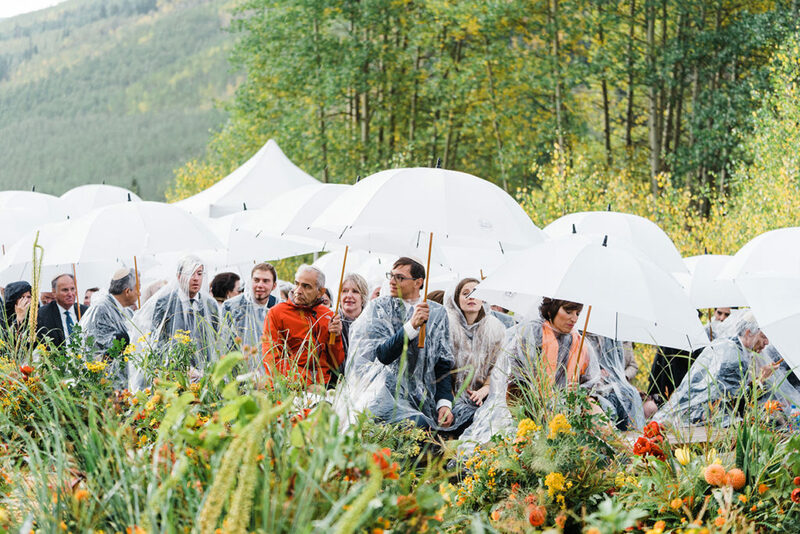 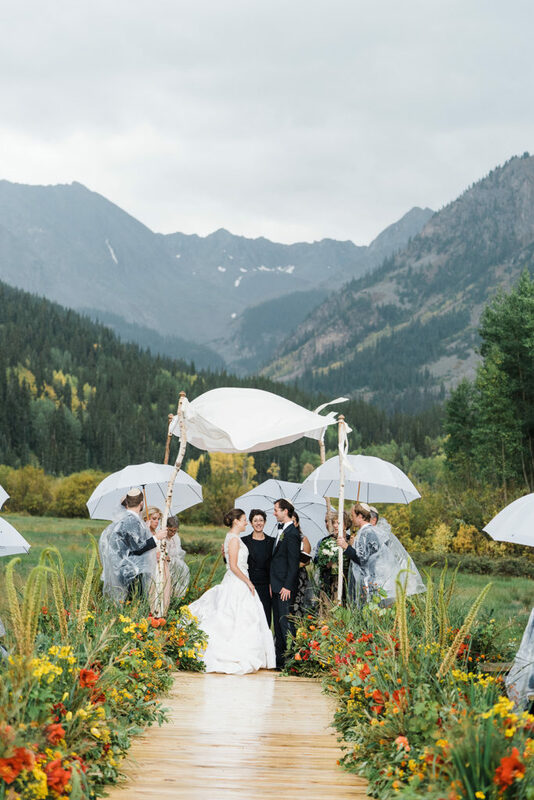 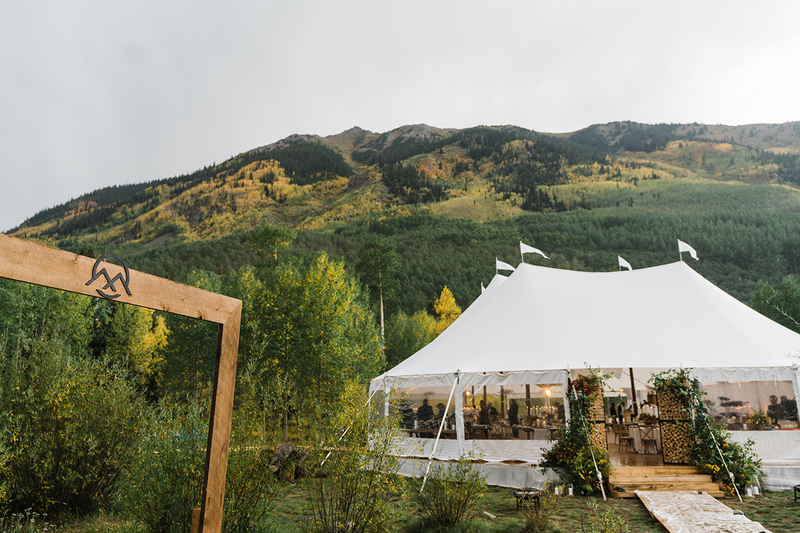 Orly & Matt celebrated their wedding in a private meadow past the Pine Creek Cookhouse in Aspen, Colorado. 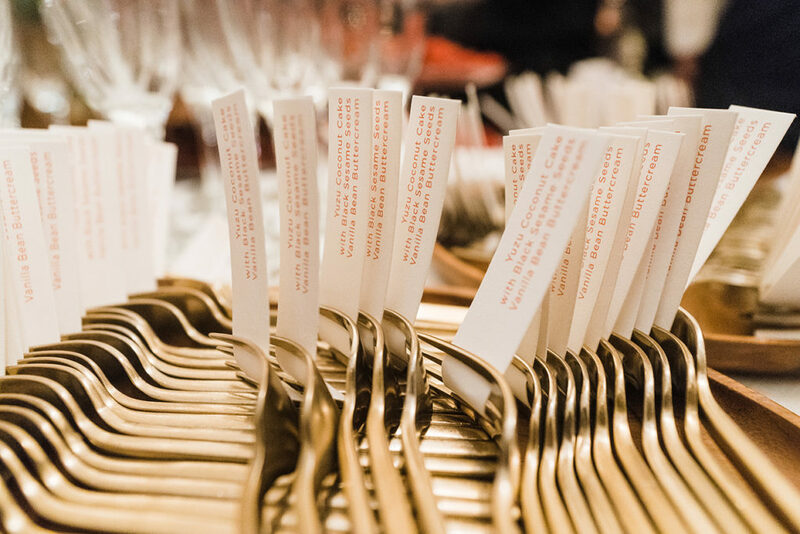 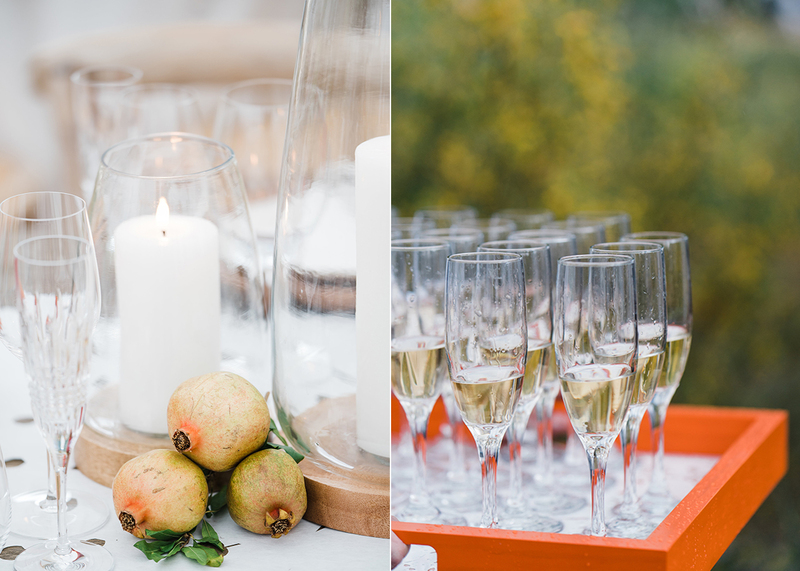 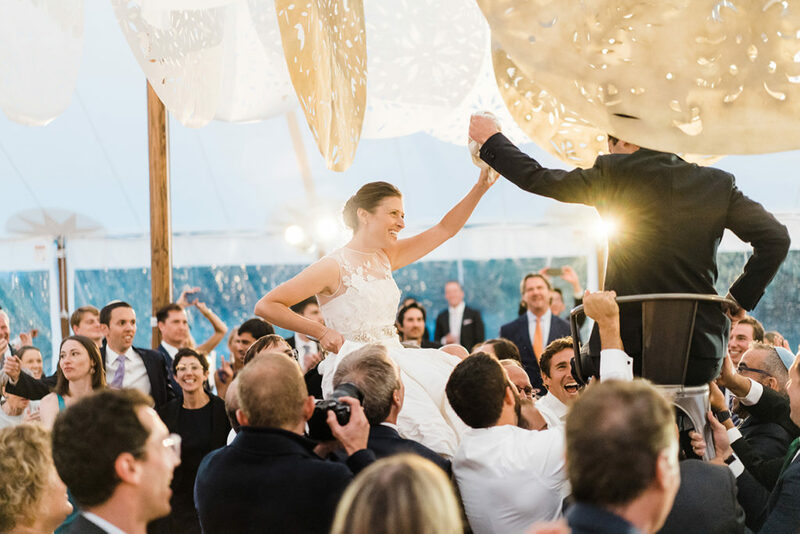 A fabulous team of vendors came together to bring their “Perfectly Rational, Slightly Unreasonable” motto to life. Amber Moon Design designed the stationery to mimic the custom artwork they had commissioned by Karina Puente. 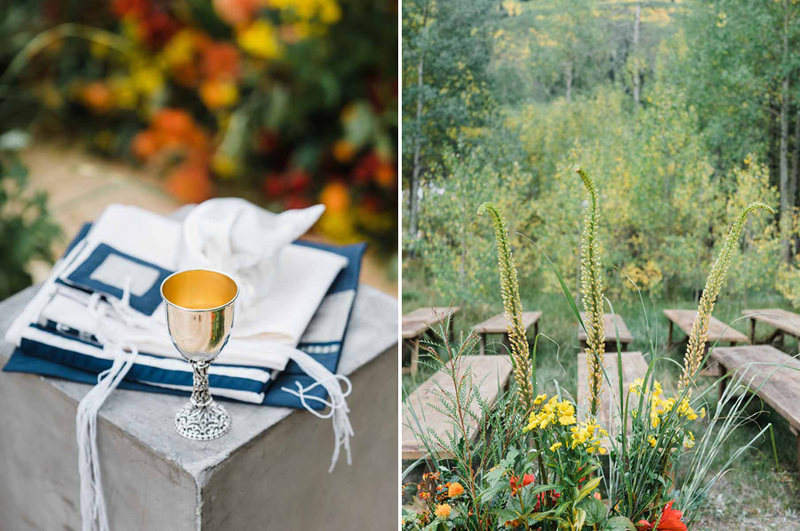 The design featured elements from Aspen (trout and leaves) and their relationship. 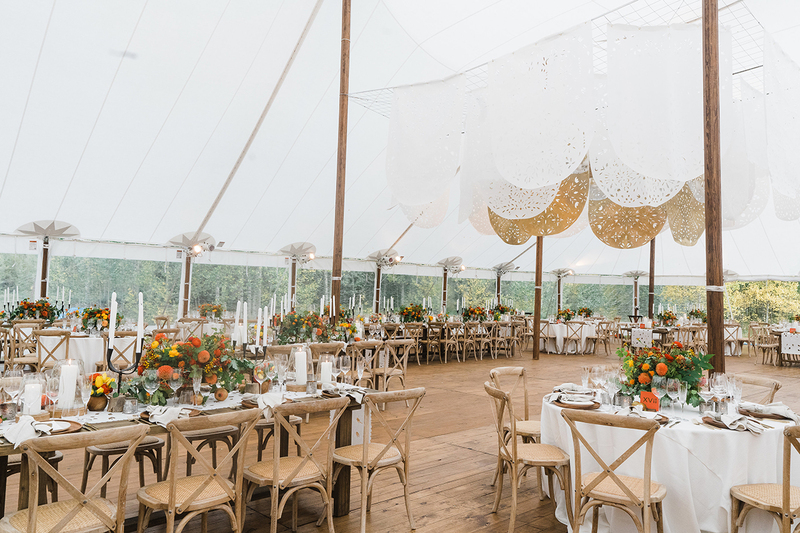 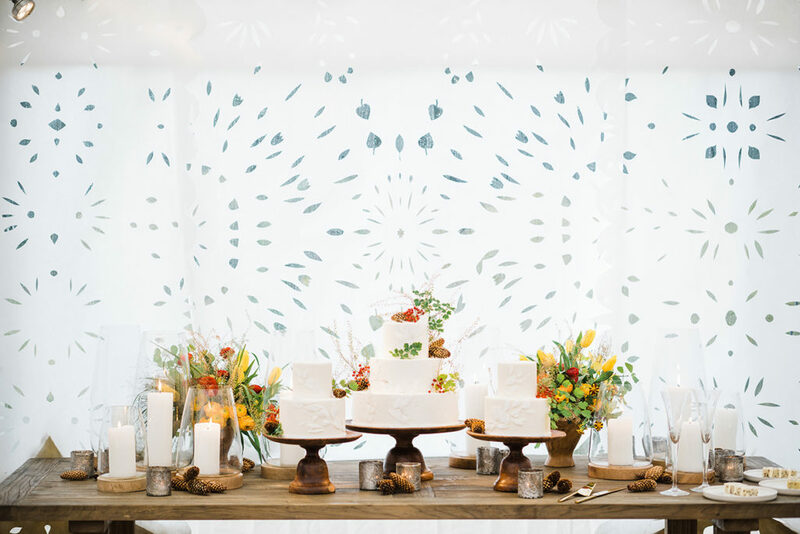 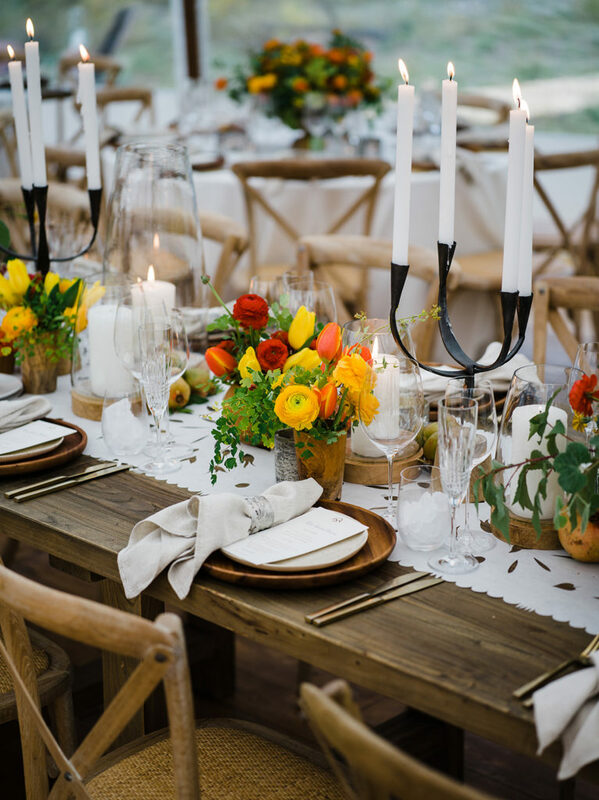 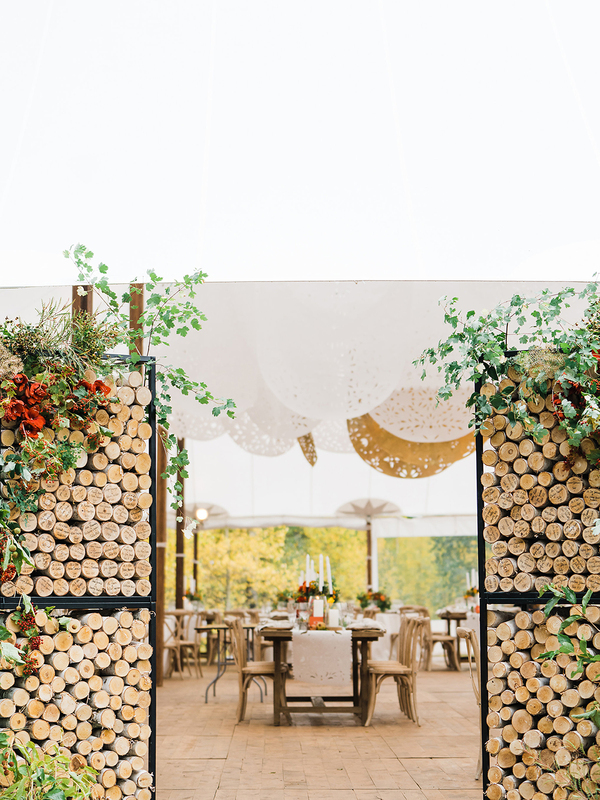 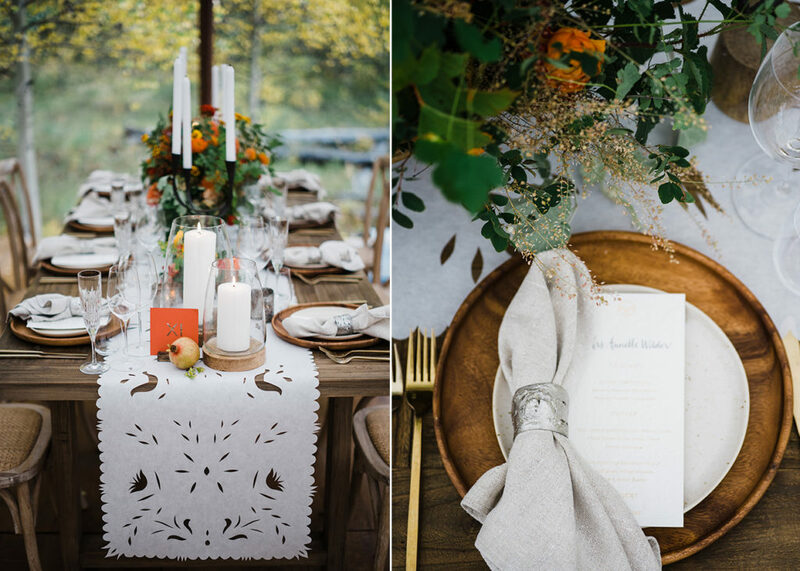 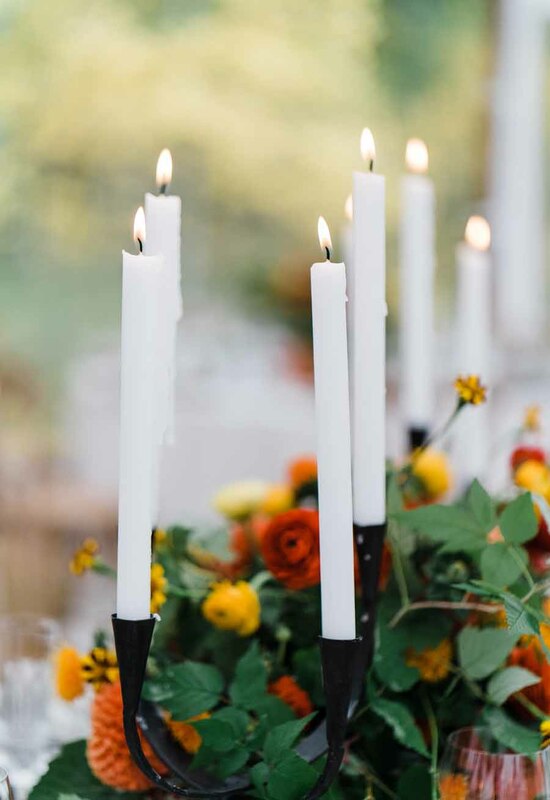 Mindy Rice’s flowers were perfectly autumnal and festive to compliment the season and location. 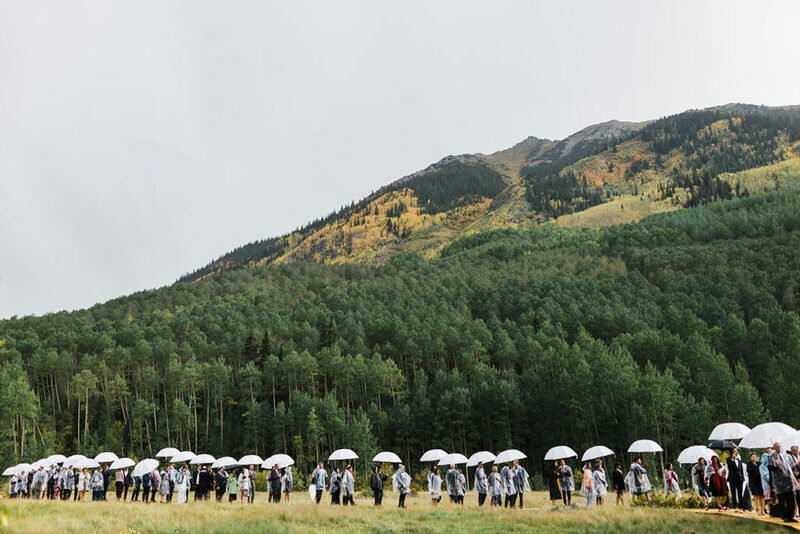 Although the rain decided to make an appearance, the ceremony was held outside beneath the majestic mountains. 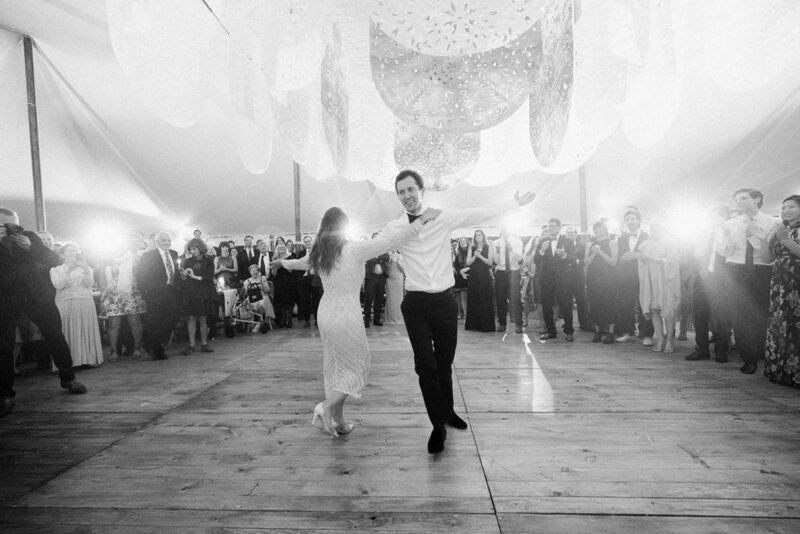 Afterwards guests retreated to the tent for an evening of dancing the night away!